NBC Bay Area obtained a memo written by engineers at California’s Department of Water Resources (DWR) in June 2017 that raises safety questions involving seven dams owned and operated by the agency. The memo was sent by DWR to the state’s Division of Safety of Dams and copied to the Federal Energy Regulatory Commission, which oversees dam safety and regulation around the country. It states the seven dams are in need of immediate evaluation. All seven dams listed, along with Oroville Dam, are owned and operated by California DWR. Long-term systemic failure. That's what the group of independent scientists and engineers says led to that spillway collapse at Oroville a year ago. But what worries the leader of that group is that similar problems could lead to problems at other dams. Senior Investigative Reporter Stephen Stock reports. 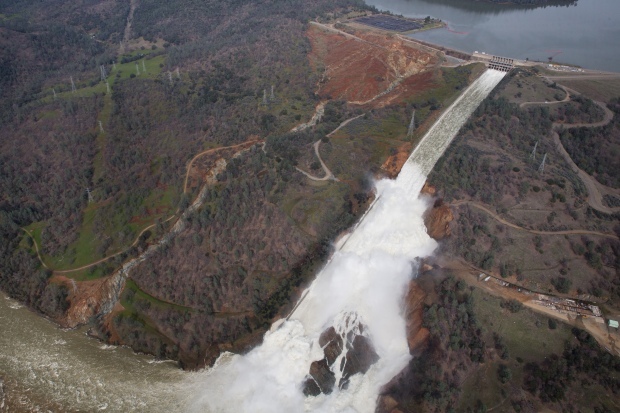 The memo was sent just a few months after the February 2017 failure of the spillway system at Oroville Dam, when heavy rains caused the system’s collapse and forced the evacuation of nearly 200,000 people living downstream of the dam. Following the event, Gov. Jerry Brown also ordered a separate safety review of 93 dams across the state. 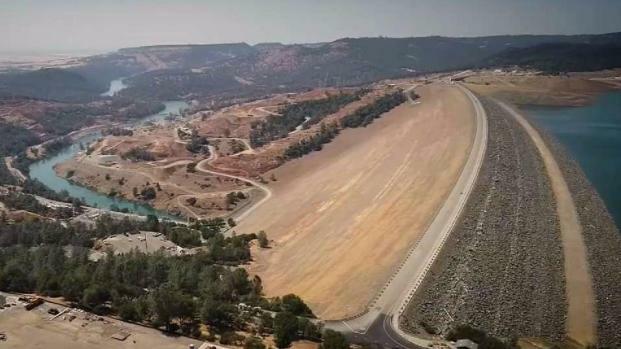 After NBC Bay Area’s Investigative Unit began asking questions about the memo, state DWR officials conceded there are issues at those dams and that maintenance and repair would commence on them. NBC Bay Area spoke with John France, head of the Independent Forensic Team investigation into the Oroville Dam spillway incident. The memo requested a work plan for each of the dams be submitted for review by September of last year. NBC Bay Area requested a copy of those work plans through a California Public Records Act request, but DWR responded that the plans would not be publicly available until later in 2018. Each of the dams listed in the memo—Del Valle Dam, Castaic Dam, Pyramid Dam, Antelope Dam, Frenchman Dam, Grizzly Valley Dam and Cedar Springs Dam—is 45 years old or older. They’re all earthen dams, or earth and rock dams, similar in construction to Oroville Dam. "Long-term and systemic failures" by California dam managers and regulators to recognize inherent construction and design flaws at the tallest U.S. dam caused last year's near-disaster there, an independent panel of dam safety experts said Friday, calling it a wake-up call for dam operators around the country. Investigative Reporter Stephen Stock reports. Like Oroville Dam, each of the seven dams is considered “high” or “extremely high” hazard, meaning there is likely loss of life downstream should they fail. One of the dams, Del Valle Dam in Alameda County, was built in 1968, the same year Oroville Dam was built. 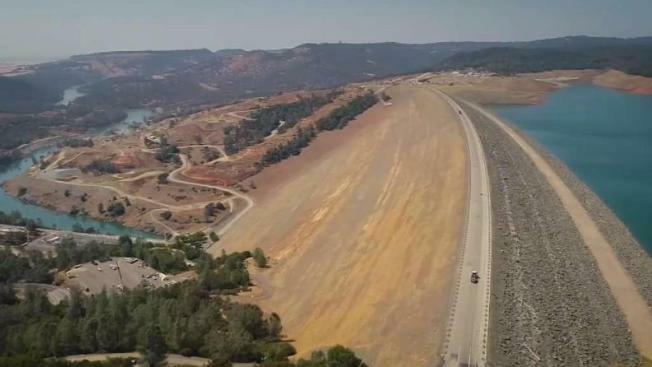 “The Department of Water Resources has indicated there are some concerns with the dam,” Alameda County Sheriff Gregory Ahern told NBC Bay Area. Ahern oversees an emergency evacuation plan that—for a disaster at Del Valle Dam—would stretch nearly 100 square miles, larger than the evacuation zones for each of the 22 other dams in Alameda County combined. “We've looked at what issues might arise if the dam does have uncontrolled release, or if there is a failure of that dam,” Ahern said. Inspection records show issues at Del Valle Dam that have gone unaddressed for years, such as broken sump pumps and plans to install new monitoring tools called piezometers. The reports also show the earth dam has settled in places as much as 13 inches, “not a concern,” according to the inspection reports that makes note of it. In each report, inspectors declare the dam in “satisfactory condition.” Those same “satisfactory condition” notes can be found in inspection records of Oroville Dam before its spillway system failed. Inspection records also reveal safety issues in the six other dams listed in the memo. The safety issues also echo notations made in Oroville Dam’s inspection reports before its spillway failed. For instance, records show cracks and voids in the spillway at Cedar Springs Dam in San Bernardino County, cracks in the spillway at Frenchman Dam, and deterioration and settling of the dam itself at Grizzly Valley Dam. There was also cracking, spalling and erosion on the spillway at Pyramid Dam in Los Angeles County. The memo and the issues it raises about the safety of the seven other dams after the Oroville Dam incident did not surprise several recently retired DWR officials who spoke with NBC Bay Area. The department insiders expressed concern over what they called a “culture of complacency” regarding dam safety at DWR. They say inattention and a lack of follow-up has resulted in the state agency’s failure to maintain its critical structures. “They don’t have the adequate knowledge to maintain those facilities,” one former DWR engineer said. The insiders spoke to NBC Bay Area on condition of anonymity for fear they’d lose their state pensions for speaking out. Another former top administrator told NBC Bay Area, “These folks (at DWR) don't have the broad experience to really fully understand the missions of the department and what drives those missions and what the critical infrastructure is. 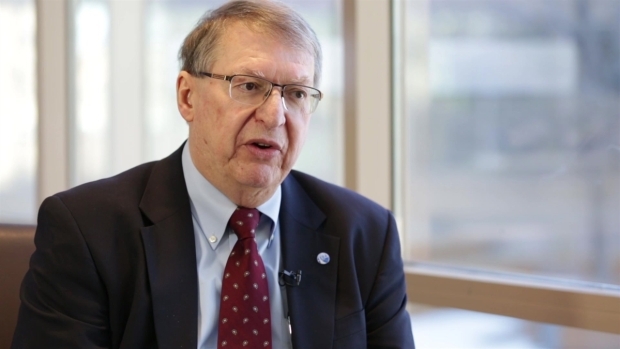 “The infrastructure has not been maintained, and I think that's across the board. Because budgets are strained,” the retired DWR administrator said. Last month, an independent forensic team issued a report that blamed in part the culture at DWR for playing a role in the spillway incident at Oroville Dam, citing what it called “long-term systemic failure” within the department. “I hope that from this report and from what happened at Oroville that DWR is going to learn from that and look at its other facilities in the way that we recommended here,” said John France, the forensic team’s lead engineer. Though the team didn’t specifically look at the seven other dams listed in the DWR memo, France’s team did raise concerns that the culture at DWR, namely its “overconfidence and complacency” about dam safety, pertained to the integrity of all its dams and their parts. DWR Deputy Director Joel Ledesma said the department does face “resourcing issues” in getting all of the necessary maintenance and repairs done on the many dams it owns and operates. But in the case of these seven dams listed in the June memo, Ledesma said money will not be a problem. “I think these dams right now that we're talking about specifically, we have the funding to do all the maintenance work,” he said. As head of the State Water Project, Ledesma oversees the safety of all the state’s owned and operated dams. Meantime, Sheriff Ahern is working to make sure his county is prepared just in case something happens at Del Valle Dam. Despite being in charge of protecting hundreds of thousands of residents downstream of the dam, Ahern says he was never copied or notified about the DWR memo listing Del Valle Dam as needing special attention. That is until NBC Bay Area’s Investigative Unit gave him a copy of the June DWR memo. That lack of communication remains a point of concern for him.